The front Maxxis Bighorn 3.0 tire is now directional, which helps with turning, while the rear has a bigger tread surface area that helps with traction. Maxxis has a great relationship with multiple UTV manufacturers. Companies like Kawasaki, Yamaha, Polaris and more use the Maxxis Bighorn 2.0 tires on their stock machines. There is no doubt that the 2.0 tire provides good traction in many different types of terrain, and for years there was no reason to upgrade these stock shoes. However, technology continually improves, which means that production costs can be cut down and manufacturing a more impressive product for the same price can become a reality. Now, bring on the Maxxis Bighorn 3.0! The Maxxis Bighorn 2.0 tire has deep channels to displace dirt, mud and sand easily while allowing the diagonal-shaped tread to grip. 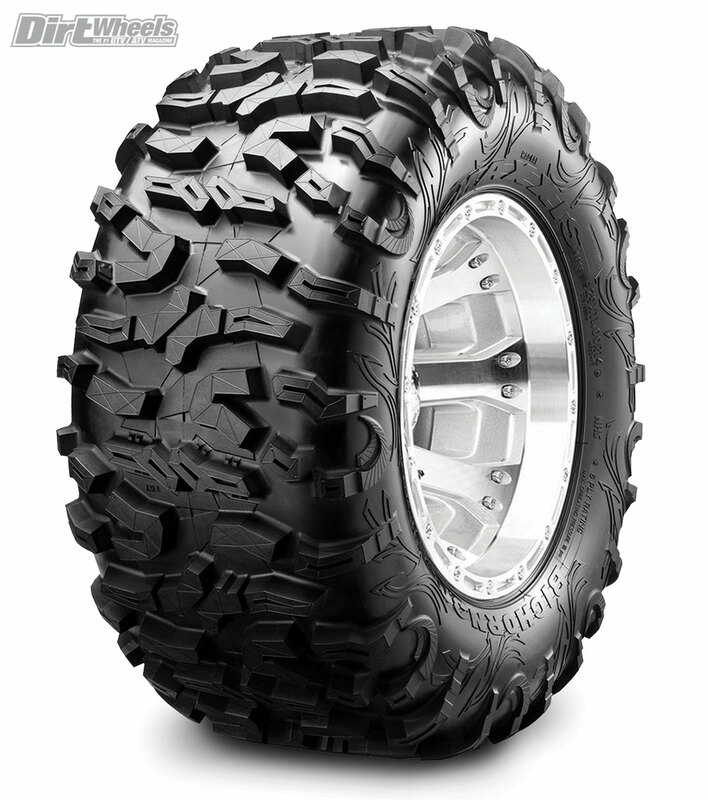 The radial construction of the tire allows it to ride smoothly over rough terrain. 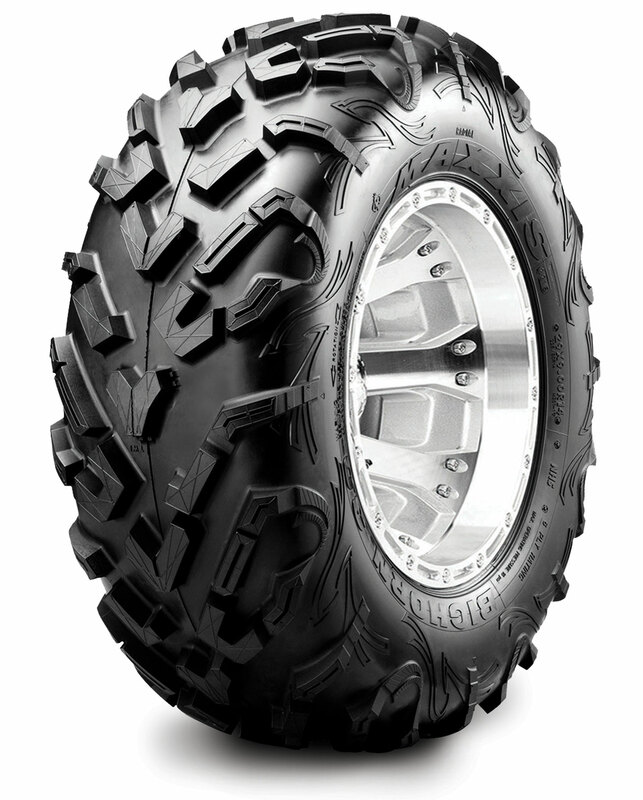 The shell of the tire has a six-ply rating to help prevent flats out on the trail or on the racecourse. 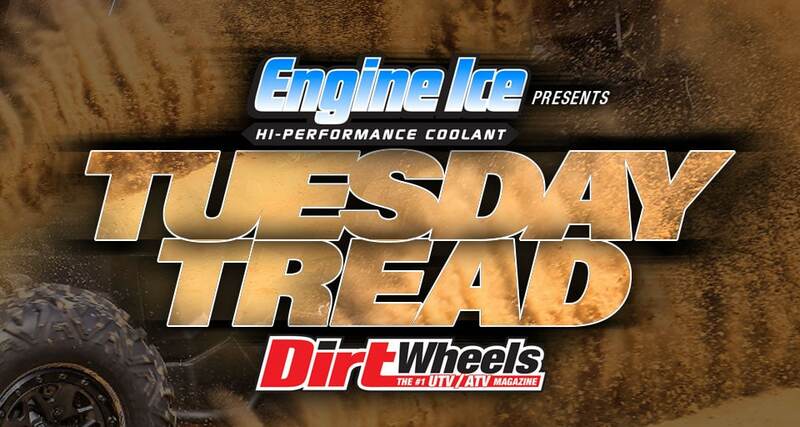 The sidewalls have grooves that stick out to provide traction in ruts and corners. The Maxxis Bighorn 3.0 tire has all of the attributes of the 2.0, including its lightweight construction and radial design. The difference with these new tires occurs in the design of the lugs. The front tires are now directional, so you can only run them one way for proper traction. The lugs are still spaced out well for all types of terrain and great tread clean-out. The rear 3.0 tires are multi-directional with a larger tread surface area than the 2.0s. While the tread pattern covers more of the tire, Maxxis still kept the paths available for mud to clean out between the lugs easily. The front Maxxis Bighorn 3.0 tires are simply better. They outdo the 2.0s with their turning grip. While the old Bighorns would push on hardpack corners, the new ones bite a lot more. Changing direction is easier even while driving faster. The rear Bighorn 3.0 tires have more straight-line traction, which is a big plus if you are a racer or just like strong acceleration. In corners, they grip harder and don’t break loose as easily. We are able to trust that the rear end of our machine won’t easilywalk out on us and instead keep the momentum traveling in the direction we are driving. These tires drive as smoothly as the old Bighorn 2.0s and are just as light. We are hoping that eventually the new Bighorn will take the place of the old model on most stock UTVs. You can purchase the Bighorn 3.0s in sizes ranging from 26 to 29 inches in height with 9- and 11-inch widths. The 26-inch tires fit 12-inch rims, while the others can be wrapped around 14-inch wheels. Prices range from $174 to $240. Go to www.maxxis.com to learn about the rest of the tires in their lineup!